Cass expert applies leadership research to predict who might win. The race for the French presidency is proving to be a hot topic, with three high-profile and potentially divisive candidates to choose from. Let’s assume French people had no knowledge about the three leaders, and will make a decision about whom to vote for just by looking at their observable physiological characteristics. Who would be the winner? Dr Oguz Ali Acar is a Lecturer in Marketing at Cass Business School. He recently undertook research which examined a diverse range of fields including endocrinology, genetics, psychology and psychiatry to assess the current state of leadership research and to identify what individual factors determine leadership success. 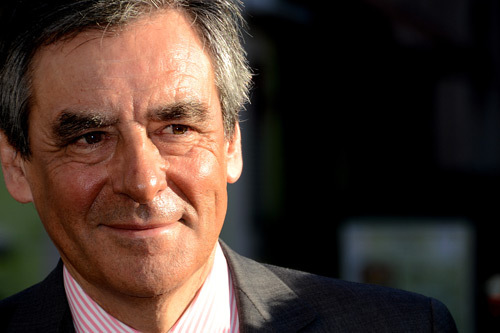 Here, he applies his expertise to the three candidates who currently lead the opinion polls – François Fillon, Marine Le Pen and Emmanuel Macron. “Another characteristic based on which we make inferences is gender (unfortunately). There are social stereotypes of the role of men and women, and this often creates a barrier and a negative bias toward women as leaders. Extensive research shows that women are often perceived as insufficiently agentic (ie competent and dominant) and too emotional to be a successful leader. And even more unfortunately, when women do not act in accordance with the gender stereotypes, they experience a backlash effect – ie they are evaluated negatively and penalised for gender-incongruent behaviour. “Another physiological characteristic, from which we often subconsciously draw inferences is the face width-to-height ratio (fWHR). In our review, we document research that shows that perceptions about fWHR may be a double-edged sword. On the one hand, those who have a higher ratio are more likely to be perceived as dominant and masculine; on the other hand, they are perceived as less trustworthy. Le Pen has a smaller ratio compared to the other two candidates who have almost the same ratio – Fillon’s ratio is slightly higher. Dr Acar examines who might win in four alternative scenarios. Scenario 1. 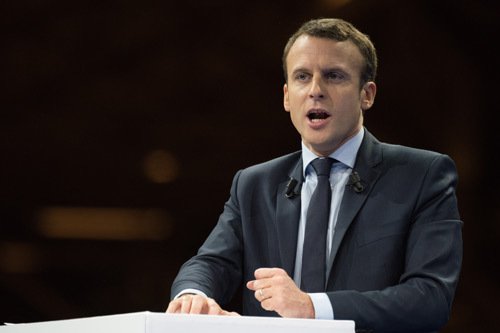 French electorate want change instead of stability and are really concerned about external threats to their country: winner Macron. Scenario 2. French electorate want stability instead of change and are really concerned about external threats to their country: winner Fillon. Scenario 3. 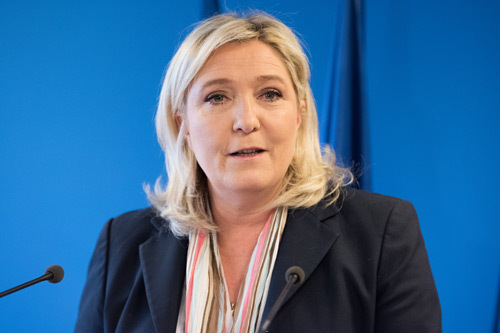 French electorate want change instead of stability and are not particularly concerned about external threats to their country: winner Le Pen or Macron. Scenario 4. French electorate want stability instead of change and are not particularly concerned about external threats to their country: winner Le Pen or Fillon. The original research was published in The Leadership Quarterly and undertaken in conjunction with Dr Aybars Tuncdogan, Cardiff University, UK and Dr Daan Stam, Erasmus University, the Netherlands. You can read the paper here.